This woman can do no wrong, record sounds great, music is amazing. Red vinyl is awesome. Love it! 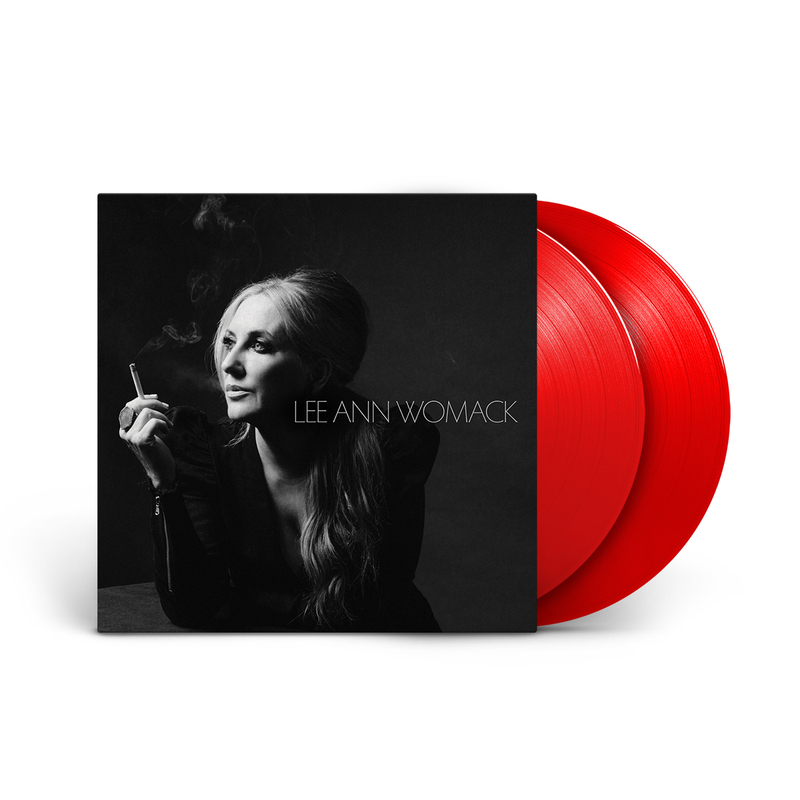 Lee Ann proves she’s the current Queen of modern Country on this release. Awesome record! Sound is fantastic! Red color is beautiful. Got a preview to these songs during her acoustic tour with Patty Griffin. She deserves the spotlight for the quality music she puts out. Awesome music form Lee Ann Womack. The cover and vinyl are great quality. I really love the autographed card included with my album!